our products both conventional and Organic nutmegs are 100% Sri Lankan Origin. Beside whole nutmegs we do supply preprocessed goods which are easier to steam sterilize and grind. l below international limits. All our products both conventional and Organic nutmegs are 100% Sri Lankan Origin. We supply: whole nutmegs various count, for packing purposes, preprocessed nutmegs which are most suitable for sterilization for food industry and we can offer ground material processed in a western European factory with FSSC 22000 and organic certification. 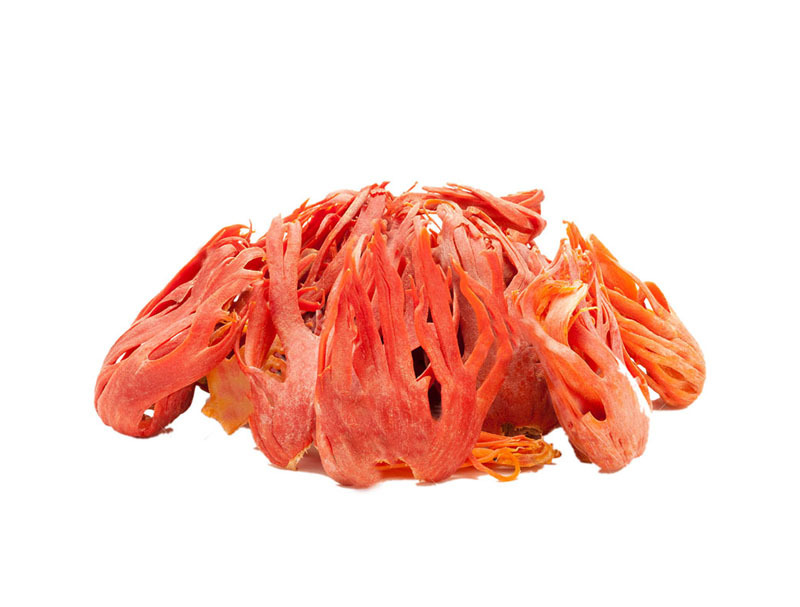 JAPC offers ochratoxin and biphenyl free hand removed mace and machine removed maces which complies to ESA standards We follow a strict process for drying, cleaning, and packaging. 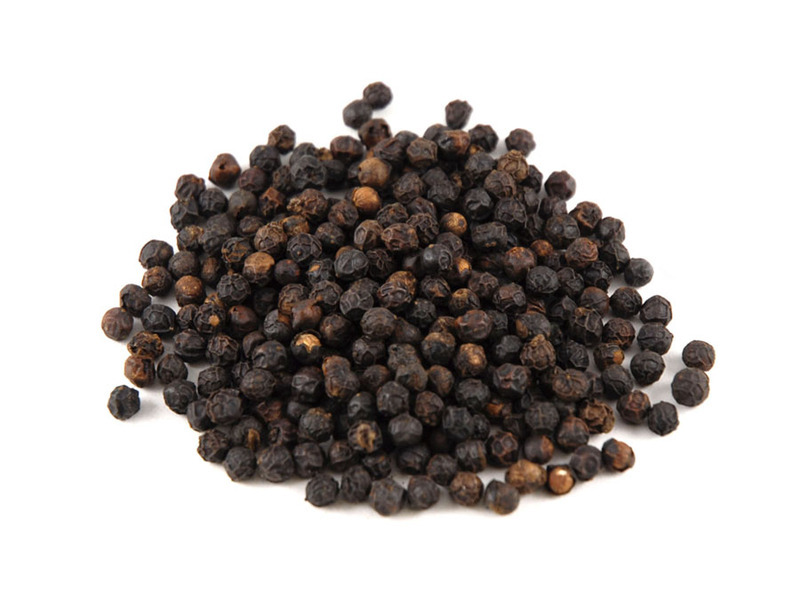 Sri Lankan Origin mace has high aroma and oil content. We can produce whole mace and mechanically cut, metal detected mace. 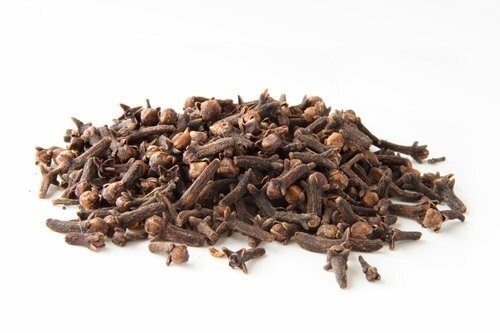 Cloves are the unopened flower buds of the tropically grown Syzgium Aromaticum. Sri Lankan Cloves are highly aromatic. Cloves are an essential ingredient in the Food industry. Cinnamon belongs to family Lauraceous. Sri Lanka commands about 90% to World cinnamon market, nearly 17 000 tons of Cinnamon Quills , Quilling’s and Chips exported from Sri Lanka. Alba, C5 Special, C5, C4, M5, M4, H1, H2, H3 packed in 25Kgs or bales or cut in to 7-25 cm packed in cartons. Cinnamon Quelling (Broken pieces) or chips are packed in bags. 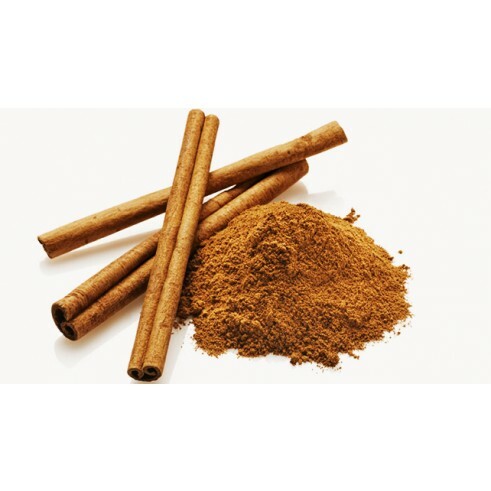 Users – Cinnamon is used as a spice or condiment for flavoring cakes cooking and chocolates; in curry powder and incense, dentifrices and perfumes.